The challenge went out to hundreds of doodlers in the Facebook group, For the Love of Doodling, to create their own version of this doodle. I’m so happy to share the great variety of results! The following works of art are © by the names listed beneath each. I love every one of them and am honored you liked this challenge enough to participate and share! 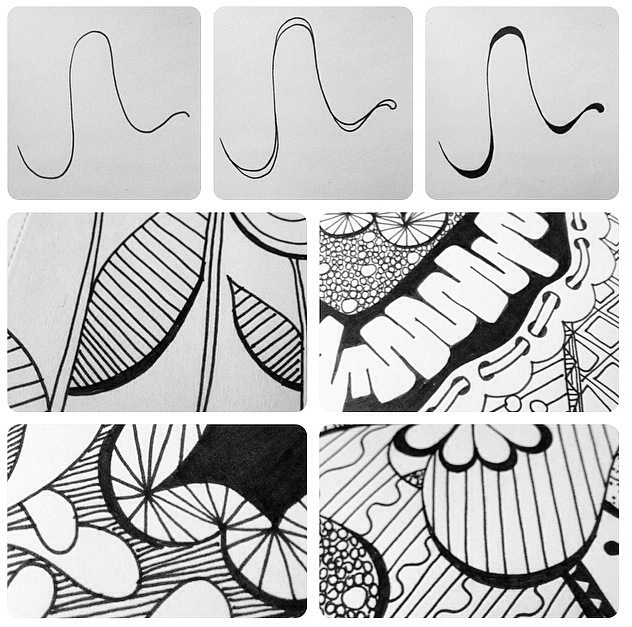 Comment below if there’s another doodle on this site you’d like to see a tutorial, prompt or challenge for.